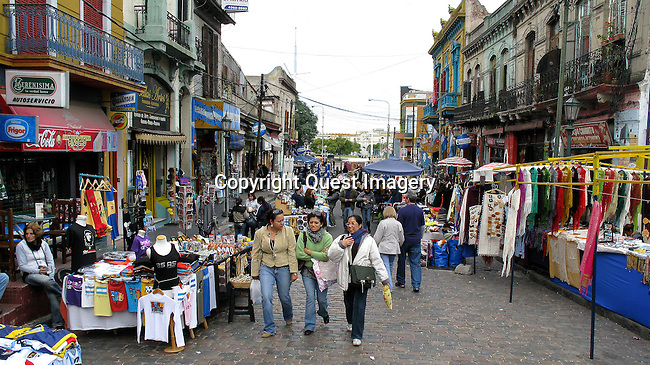 La Boca is a barrio (district) of the Argentine capital, Buenos Aires. It retains a strong European flavour, with many of its early settlers being from the Italian city of Genoa. In fact the name has a strong assonance with the Genoese neighborhood of Boccadasse, and some people believe that the Buenos Aires barrio was indeed named after it. The conventional explanation is that the neighborhood sits at the mouth ("boca" in Spanish) of the Riachuelo.